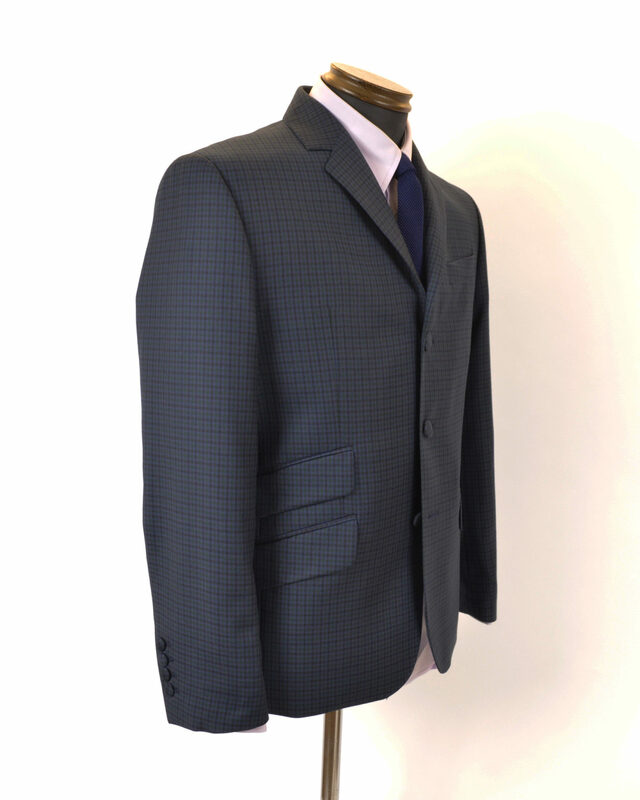 Two piece 100% Uk fine wool suit. 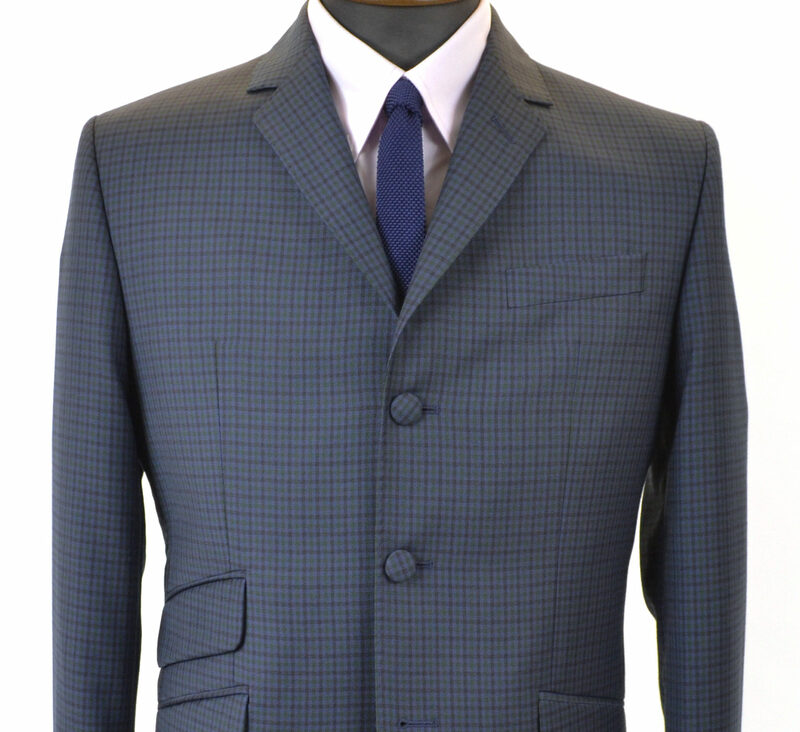 Our regular early 60’s fit with twin vent, three button, ticket pocket and four working cuff buttons. 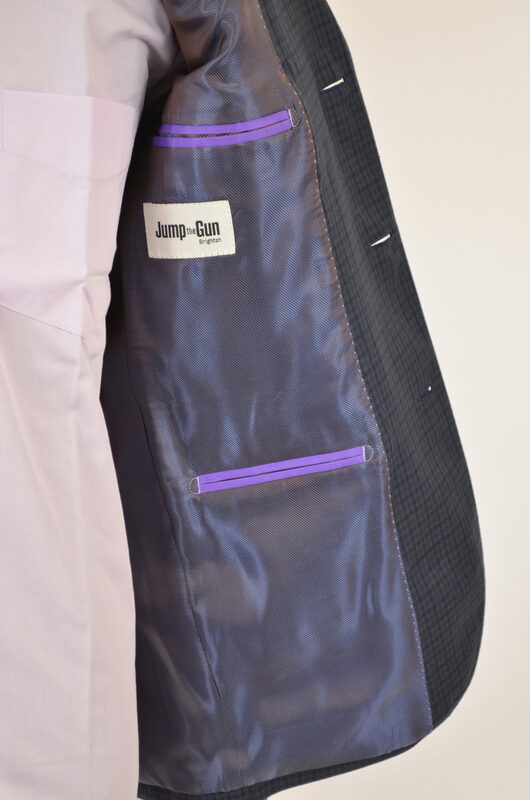 Constructed with a half floating canvas and satin lined with contrast edging. 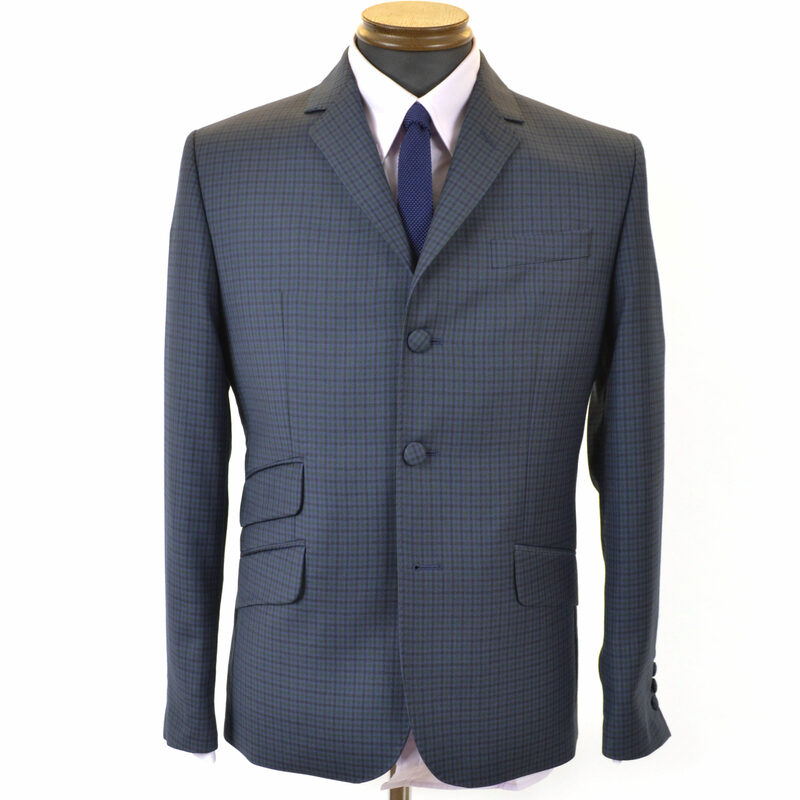 Comes with tapered flat fronted trousers with frogmouth pockets. Unfinished bottoms. 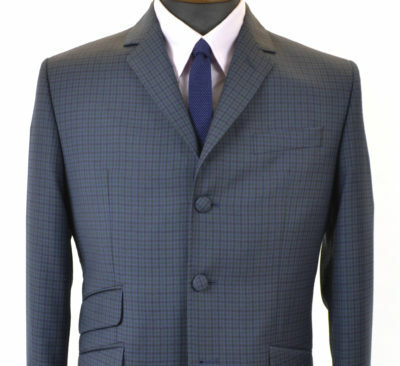 Authentic early 1960s style Menswear. 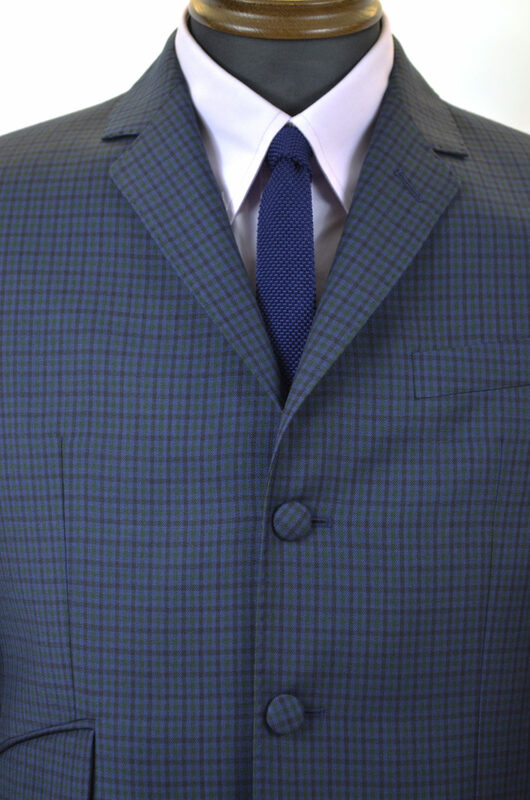 This was my first Suit for 25 years so was a bit nervous as so much choice but this fits like a glove . 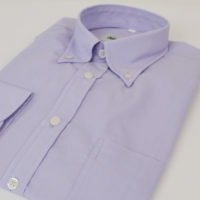 Craig was very helpfull and after an hour I walked away happy with Suit , 2 shirts and a tie . Great Service . A few good comments at LJB Alldayer but I didn’ t need them in one way as sometimes you just know . I will be back soonish . Bournemouth Older Stylists still got it !?! Hi Matt, thanks for taking the time to comment, it's always much appreciated. I'll pass your comments on to Craig. Hi Matt, thanks for taking the time to comment, it’s always much appreciated. I’ll pass your comments on to Craig.